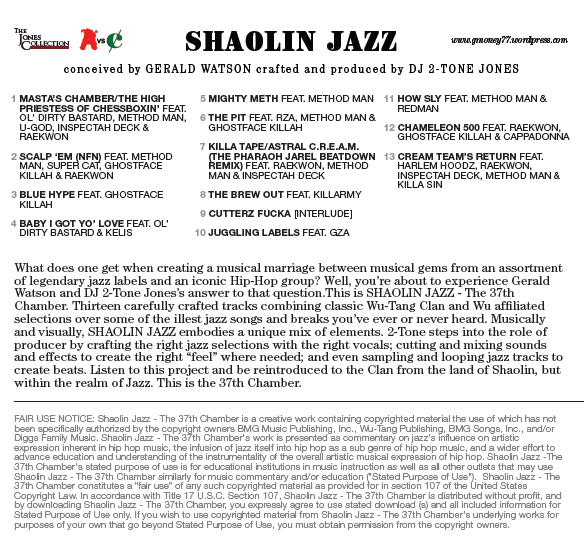 With the response DJ 2-Tone Jones and I received from SHAOLIN JAZZ, and the SHAOLIN JAZZ – Album Cover Design Contest (over 30 entries), we wanted to engage fans in a unique and creative way that would further allow them to visually interact with the project and the SHAOLIN JAZZ – Video Contest was developed. 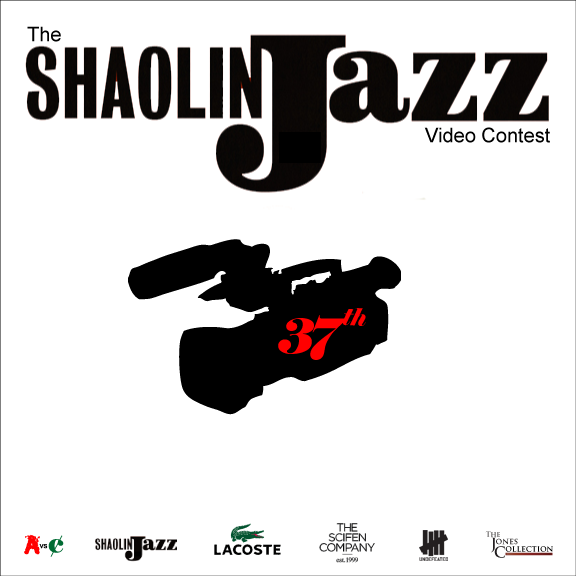 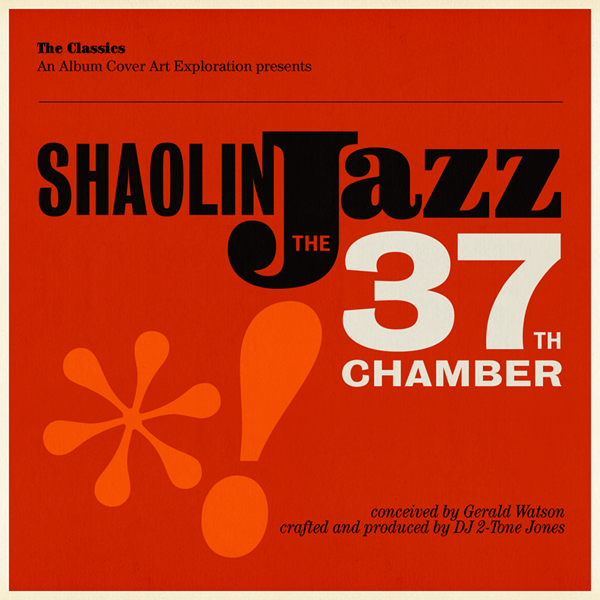 The SHAOLIN JAZZ – Video Contest is a month long (Monday November 14th – Wednesday December 14th) competition, whereby participants can submit videos they create for a SHAOLIN JAZZ track of their choosing. 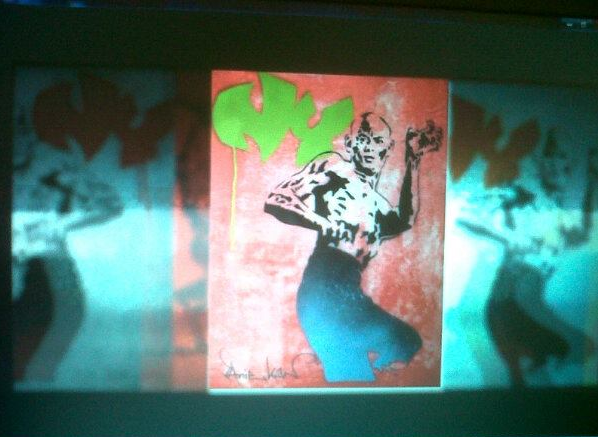 The winner, who will be announced Wednesday January 4, 2012, will receive footwear and apparel from LACOSTE, The Scifen Company, and UNDEFEATED.